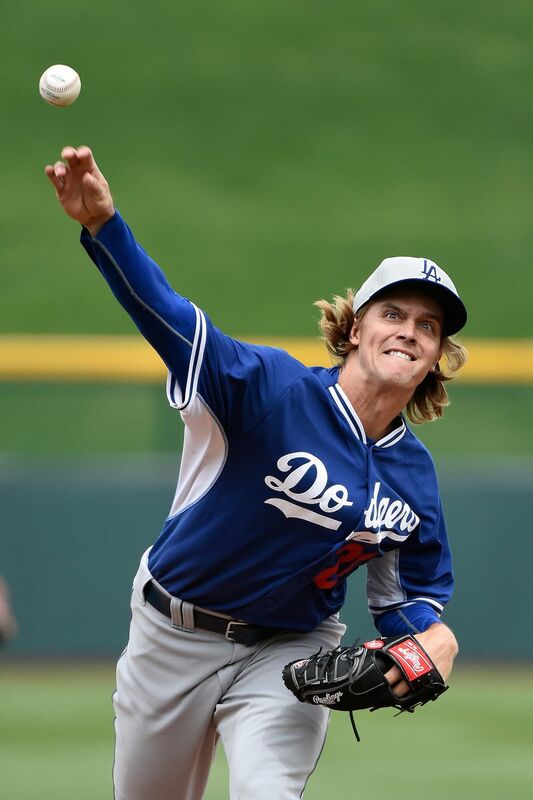 The Arizona Diamondbacks rattled the baseball world over the weekend when it was announced that they had signed free agent pitcher Zack Greinke to a 6-year, 206 million dollar contract, coming out to over 34 million a season — the most for any player in baseball history. With Greinke coming off an incredibly historic year with a mere 1.66 ERA, he was one of the best players available this offseason, so it was no true shock that he was so highly coveted and thus highly paid. But while that move was a big one for the Diamondbacks, and is sure to help them out in 2016 and beyond, it was another move they made on Tuesday evening that got people truly looking at the D-backs as potential contenders in 2016. 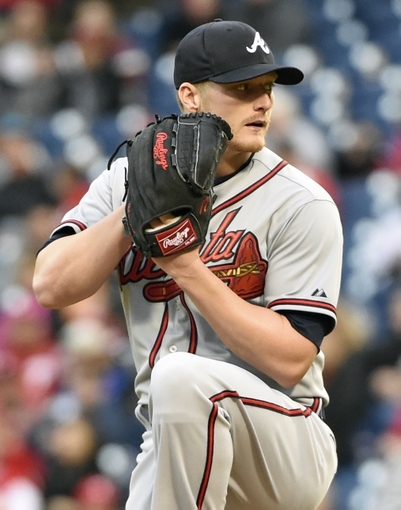 It was announced that the Diamondbacks have acquired Shelby Miller from the Braves in exchange for Ender Inciarte, Aaron Blair and Dansby Swanson. Although they finished third in the division in 2015, the D-backs are ultimately saying they want to break out as frontrunners in 2016. Miller’s 6-17 win loss record from last season is one of the most deceptive you’ll ever see. 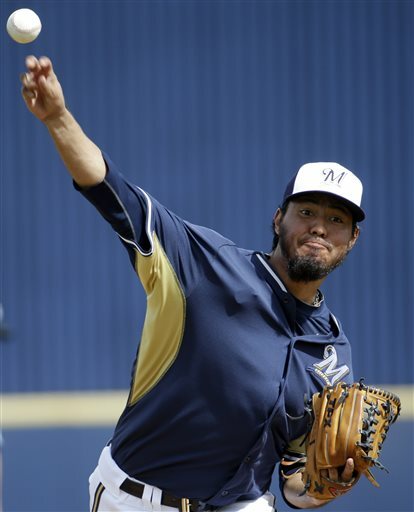 Due to a major lack in run support, Miller wasn’t able to pick up a lot of victories, but he was impressive. Posting a 3.02 ERA over 205.1 innings pitched in which he struck out 171 batters, Miller will undoubtedly give the D-backs a nice one-two punch with Greinke. While picking up Miller means losing Ender Inciarte — a good outfielder –and Aaron Blair — a highly coveted pitching prospect — those players aren’t all that much to lose in the long term. But including Dansby Swanson in the trade is a move that many people feel they may regret when all is said and done. Swanson was the number one overall draft pick in the 2015 draft, and is seen by many people as a future All-Star caliber shortstop. While the D-backs are obviously in a win-now mindset — picking up Miller certainly pushes them towards that — it will be interesting to see whether they come to regret the loss of Swanson down the road. However, the Diamondbacks are set up nicely. But with them having added some key pieces, they need to make sure they capitalize on them all. With a rotation that includes Zack Greinke, Shelby Miller and Patrick Corbin as the top three, as well as a lineup with a lot of thump lead by All-Star first baseman Paul Goldschmidt, the D-backs could be in business in 2016. But they wouldn’t be the first team in history to have all the pieces only to see things not work out. Only time will tell how 2016 will pan out. 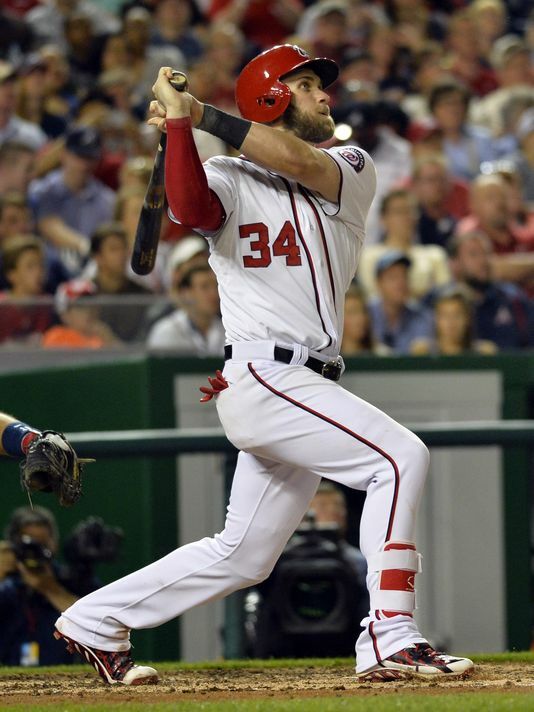 Sunday marked the last day of MLB games until after the All-Star break, and although the baseball world is looking forward to seeing baseball’s best sluggers put on a show in the home run derby, I wanted to quickly focus my attention on the players who have posted amazing performances throughout the first half of the season. 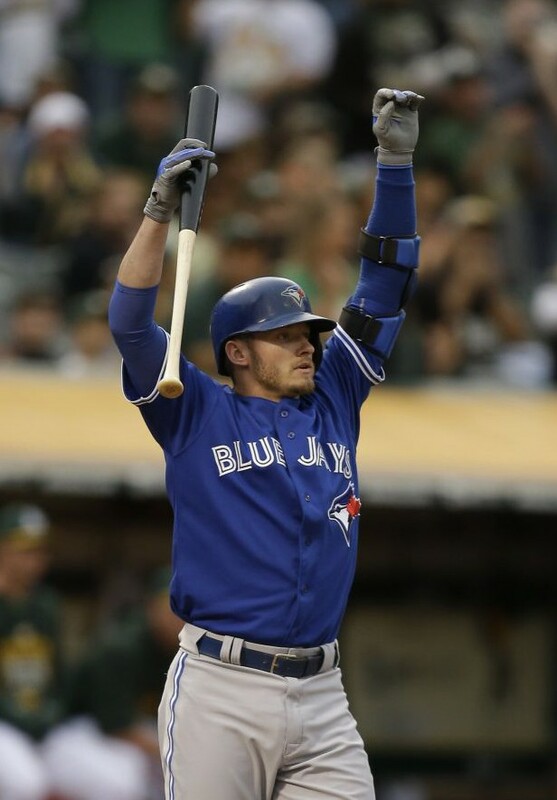 For this post, I’m covering the players who I feel stand the best chance right now (given, it’s still early) of winning the three major awards of Most Valuable Player, Rookie of the Year and Cy Young. All three awards have multiple players who can be argued as being deserving, but I have my own opinion as to who deserves each award the most at this point in the season. 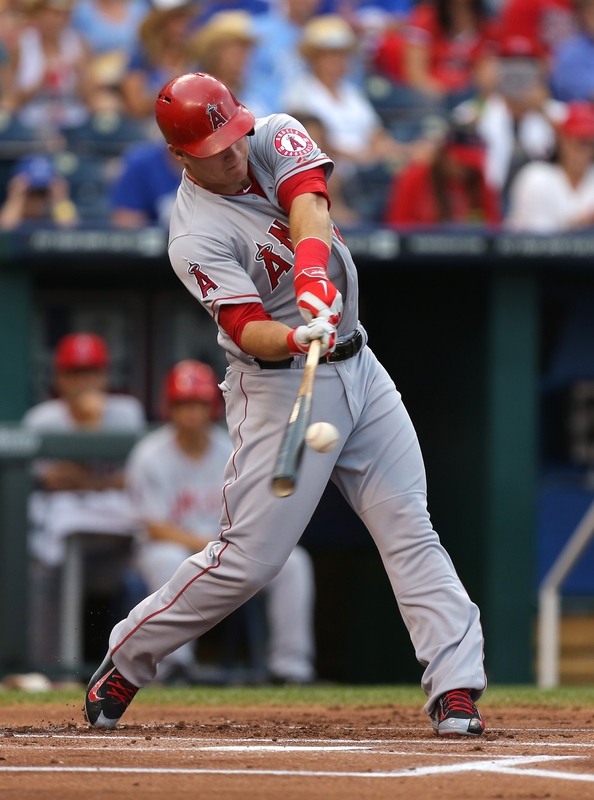 After a couple of seasons of getting beaten out for the award by Miguel Cabrera, Trout is finally breaking out into an every season Most Valuable Player. Already having blasted 26 home runs, and well on his way to another 100+ run year, Trout could be picking up another MVP at the season’s end. I nearly went with Bryce Harper for this category, and when all is said and done, he very well may win it. But there is no ignoring what Paul Goldschmidt is doing for the Diamondback’s. With a .340 batting average, 21 homers and 70 RBI’s, Goldschmidt is having an MVP caliber season. 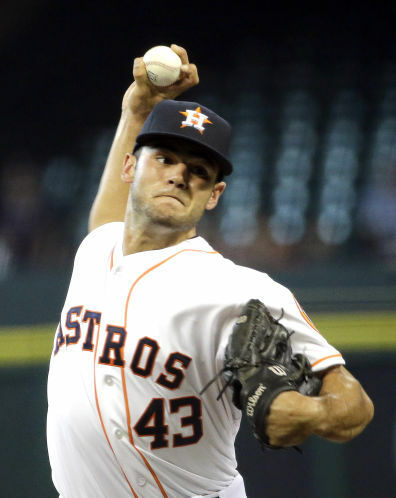 American League: Lance McCullers Jr. Picking Lance McCullers Jr. was by no means an easy choice, as there are a few other pitchers and position players that have stats that stand out, but I decided that he was currently the leader. With a 2.52 ERA over 11 games started, McCullers is really impressing a lot of people around the baseball world. It is somewhat difficult to pick between Joc Pederson and Kris Bryant for who deserves the award, but I ended up going with Pederson. Despite batting in the lower .200’s, Pederson’s 20 home runs so far is extremely impressive for a rookie. In my mind, that’s enough to earn him the award. Although there is a good amount of competition at the break for the American League Cy Young award, Sonny Gray leads the charge. With a 2.04 ERA over 18 games started, and an opponent batting average below .200, Gray is in a good spot if he can keep pitching the way he has. Once again, there’s a Dodgers pitcher out in front of the candidates for Cy Young award, but this time it’s not Clayton Kershaw. 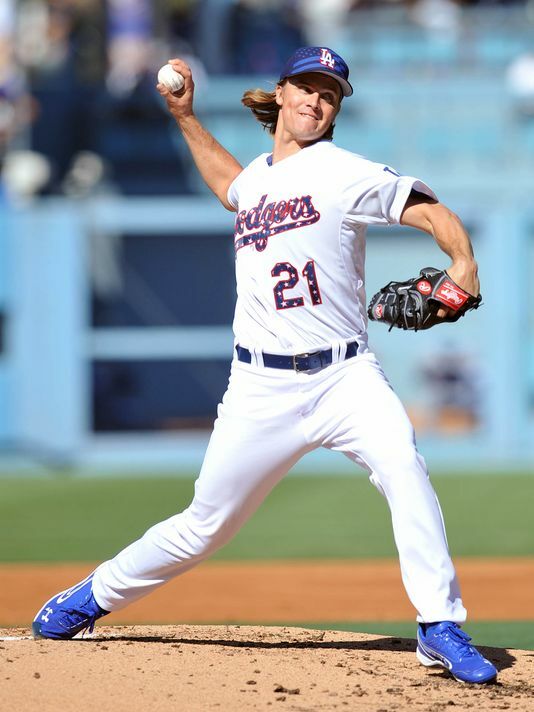 Instead, Kershaw’s teammate, Zack Greinke, is the one dominating the league. 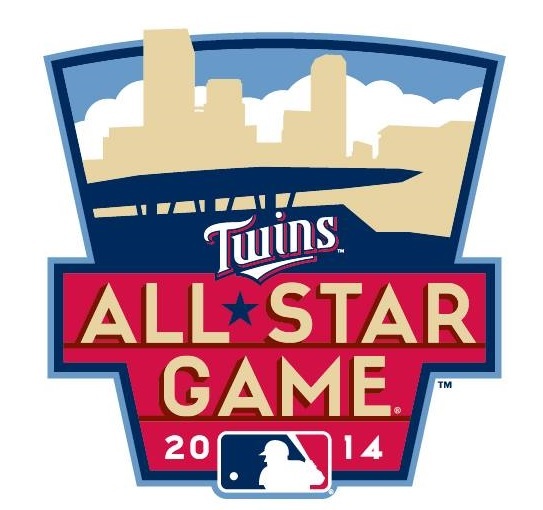 With an incredible ERA of 1.39 after 123.1 innings pitched, Greinke would have to fall apart to not win the award. Whether or not you agree or disagree with my picks for who deserves each award at this point in the season, one thing is for sure: there is still a lot of season left where any player can have anything happen. With 15 of the 30 teams at .500 or better, in terms of wins-losses go, regardless of the award races, the games following the mid-summer classic are sure to make for an exciting second half.